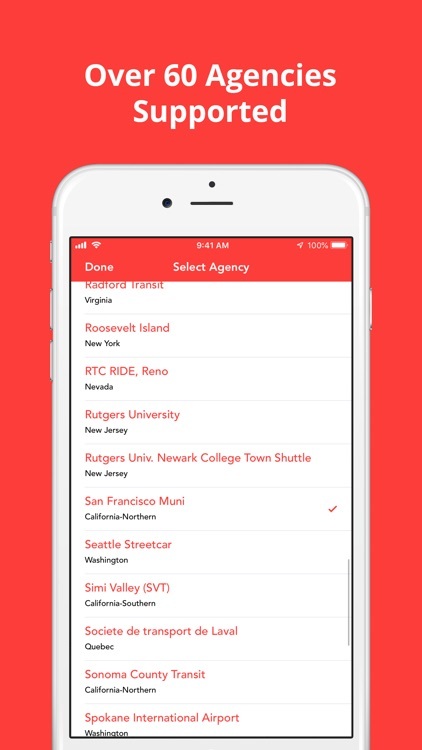 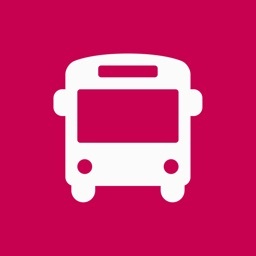 View up-to-date locations and time predictions for the buses of over 60 NextBus® agencies. 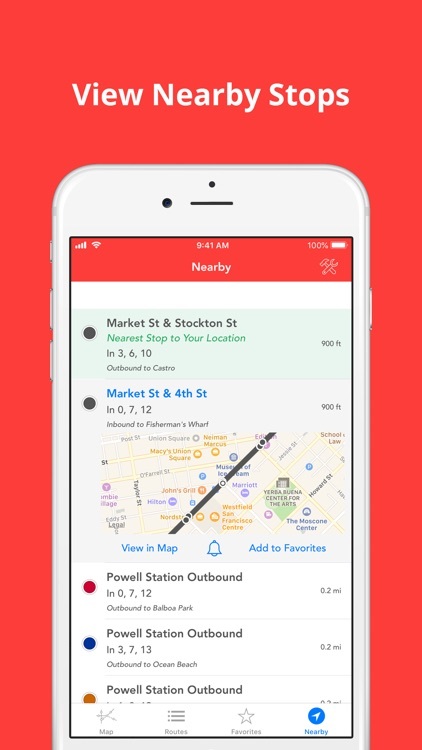 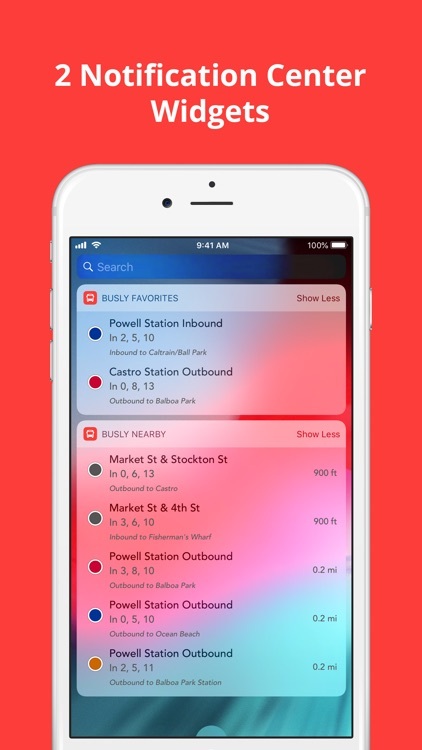 NextBus is a registered trademark of Cubic Transportation Systems, Inc. 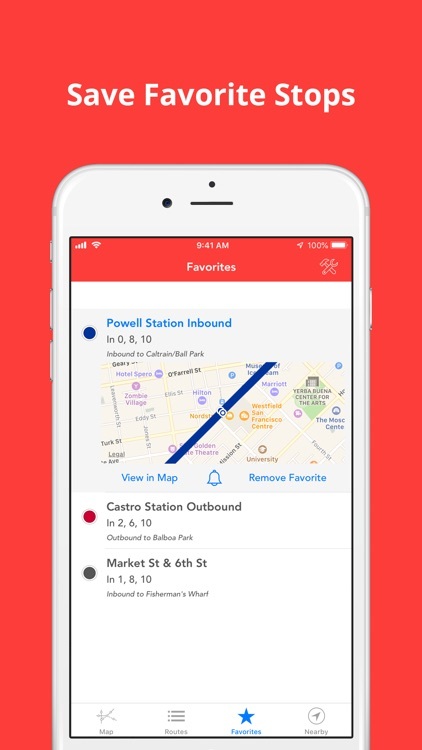 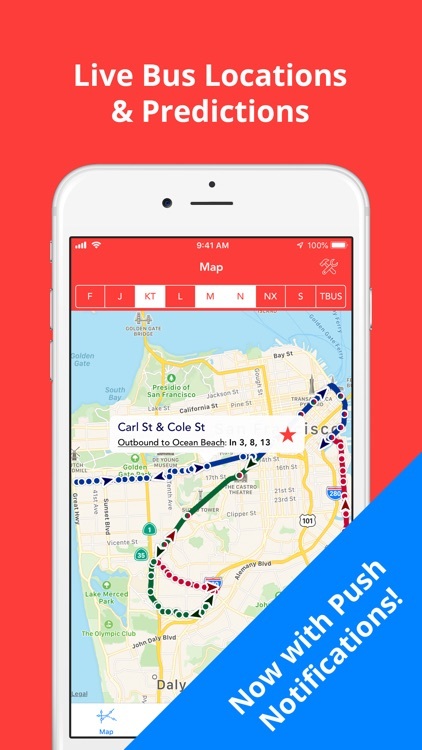 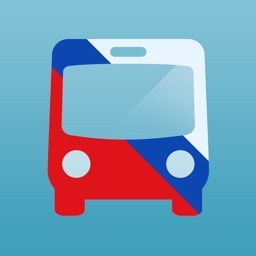 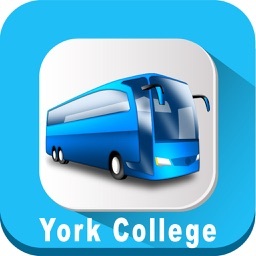 This app is not affiliated with NextBus and is not the official NextBus app.